This energetic novel recreates the exuberant style of hockey played in the early years of the 20th century, telling the story of the Renfrew Millionaires and the political issues of the day that threatened to pull the country apart. The most comprehensive record of the team from its formation to present day. 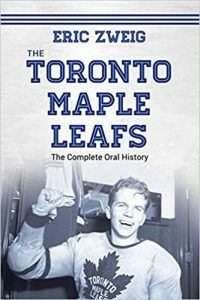 With first-hand accounts of some of the biggest names to ever play the game — Syl Apps, Darryl Sittler, Mats Sundin — as well as coaches, managers, and commentators, Eric Zweig gives readers the full insider history of Canada’s most iconic team. Though he last played the game nearly one hundred years ago, Art Ross remains connected with the greatest stars in hockey. Gordie Howe, Bobby Orr, Wayne Gretzky, and Sidney Crosby have all won the award that bears his name, the trophy given annually to the NHL’s top scorer. 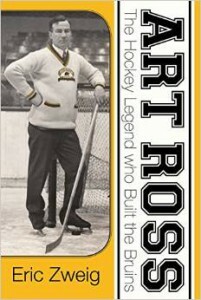 Art Ross was a pioneering Canadian professional hockey player who went on to built the Boston Bruins into a powerhouse. 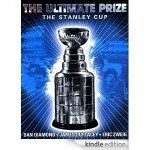 The definitive book on the history of the Stanley Cup and the championship teams that have won it. Induction into the Hockey Hall of Fame is the greatest individual honor that can be bestowed upon a professional hockey player. Since the first class in 1945, the Hockey Hall of Fame has inducted hundreds of players to its hallowed halls. There is no greater reward for a hockey player than winning the Stanley Cup. 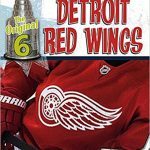 This book chronicles the evolution of the sport from the first recorded game played in 1875 to the 2002 Champion Detroit Red Wings. For 25 years prior to expansion in 1967, big-league pro hockey consisted of only six teams and about 120 players. 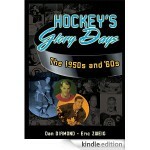 This book relives these exciting decades, when the Detroit Red Wings, Montreal Canadiens and Toronto Maple Leafs dominated the game. Includes more than 126 player and team photos, plus individual and team statistics for every season from 1949-50 to 1968-69. 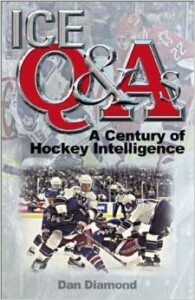 Ice Q and As is a must-have for every hockey aficionado. This unrivaled trivia tome includes all the fascinating facts and insightful history of the fastest team sport on earth. 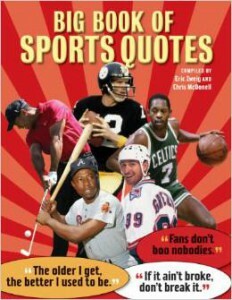 Wise, sarcastic, hilarious and memorable quotes from larger-than-life stars of professional sports. 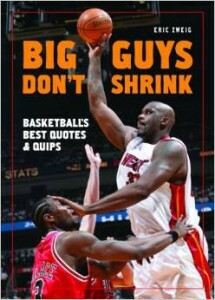 Featuring more than 400 quips and quotes – wise sarcastic hilarious and uncensored – about basketball. 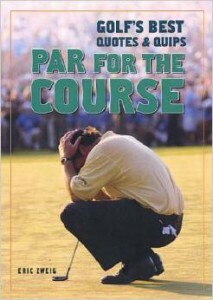 Featuring more than 400 quips and quotes – wise sarcastic hilarious and uncensored – about golf. 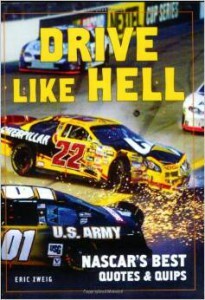 Featuring more than 400 quips and quotes – wise sarcastic hilarious and uncensored – about NASCAR. 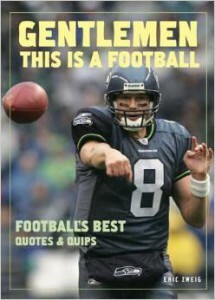 Featuring more than 400 quips and quotes – wise sarcastic hilarious and uncensored – about football. It’s early 1919 in Montreal and a deadly outbreak of Spanish Influenza has killed thousands in Canada. David Saifert is certain his Uncle Danny can save him from the orphanage, but he has no idea how to find him. Then luck strikes when David gets a job with the Montreal Canadiens, allowing him to travel across the country with the hockey club. What fate awaits the mighty Canadiens on the West Coast? Will David find his uncle? Will he survive the deadly flu? 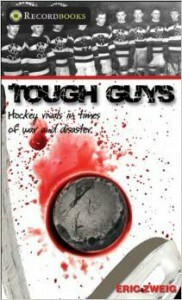 This book will equip the young fan with everything they need to know about hockey. From the beginning of the game to the billion dollar industry that it is today, fans will learn the A to Z of hockey. This new edition includes updated statistics and records, new content about careers in hockey, the latest on equipment, expanded information on women’s hockey PLUS twice as many photographs. 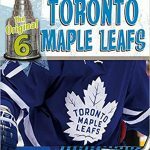 Chronicles the Stanley Cup history, statistics, famous players, main rivalries and more about the Toronto Maple Leafs. 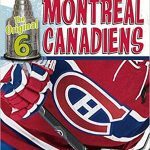 Chronicles the Stanley Cup history, statistics, famous players, main rivalries and more about the Montreal Canadiens. 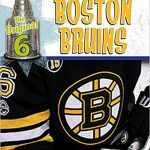 Chronicles the Stanley Cup history, statistics, famous players, main rivalries and more about the Boston Bruins. 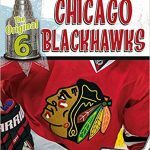 Chronicles the Stanley Cup history, statistics, famous players, main rivalries and more about the Chicago Blackhawks. 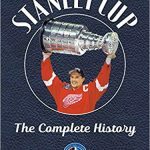 Chronicles the Stanley Cup history, statistics, famous players, main rivalries and more about the Detroit Red Wings. The Original 6: New York Rangers. 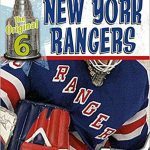 Chronicles the Stanley Cup history, statistics, famous players, main rivalries and more about the New York Rangers. Hockey, basketball, soccer, football and baseball fans unite! Meet twenty of the players at the top of their game. Profiles include bios and glossy, full-page colour photos. MVP Superstars includes top players of each sport, players on Canadian teams and Canadian players league-wide. 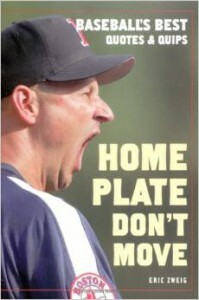 It’s the ultimate book for the ultimate Canadian sports fan. Hockey Hall of Fame Heroes comes alive with great color photography, fun illustrations, Hockey Hall of Fame artifacts and fascinating information on the slickest goal scorers, best defensemen and greatest goalies in the history of the game. Featuring 118 Hall of Famers and 39 of today’s greatest players — and all of them can dazzle! From archery to zip lining this book covers EVERYTHING about the world’s favorite team and individual sports. With stunning visuals and energetic, impactful design, you can become an expert on everything sports! 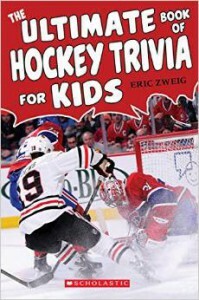 Three volumes of Hockey Trivia for Kids are now in one “rock ’em, sock ’em” bind-up! Go beyond player stats and team records and find out about the cool details only die-hard hockey fans know. 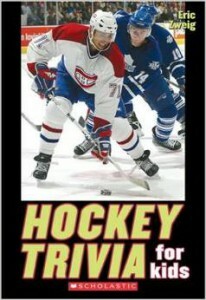 Become a hockey trivia superstar. The coolest book on the best scorers in hockey history. 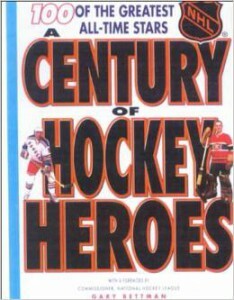 Featuring 43 Hall of Famers and 14 of today’s greatest players who can all put the puck in the net! 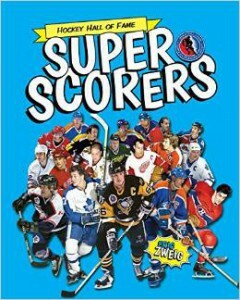 These super scorers come alive through color action photography, fun illustrations, Hockey Hall of Fame artifacts and great information on the best goal scorers in the history of the game. The coolest book on the greatest masked men in hockey history. Featuring 34 Hall of Famers and 8 of today’s greatest netminders who can all shut the door! 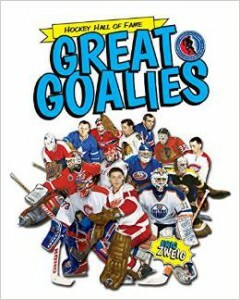 These great goalies come alive through excellent color photographs, fun illustrations, Hockey Hall of Fame artifacts and great information on the best goalies in the history of the game. 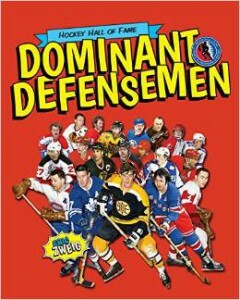 The coolest book on the best defenders in hockey history. Featuring 35 Hall of Famers and 17 of today’s greatest players who are all a force to be reckoned with! These formidable players come alive through terrific action photographs, fun illustrations, authentic Hockey Hall of Fame artifacts and great information on the best defenders in the history of the game. How many Stanley Cups are there? Why does the Cup always seem to end up in Mario Lemieux’s pool? What are some of the strangest things that have sat in the Cup bowl? 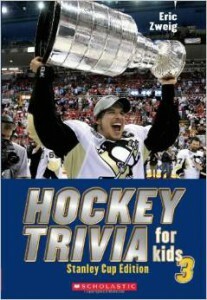 This book answers all of these questions and more — all about our beloved Stanley Cup! Kids can continue to wow their friends with their amazing hockey knowledge. “Bad” Joe Hall and Newsy Lalonde were bitter enemies on the ice. Crowds were drawn as these two roughneck hockey players battled it out for victory. 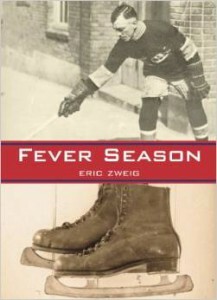 But the game changed during WWI, and in 1919, just when the fighting overseas ended and things were looking up for hockey, the Spanish Influenza quickly spread across North America. The Stanley Cup was put in jeopardy. This is the story of two guys who learned to work together and deal with unexpected challenges of all kinds. For readers who want to know what happened on their birthday, or their friends’ birthdays, or their friends’ friends’ birthdays, this book delivers the goods! 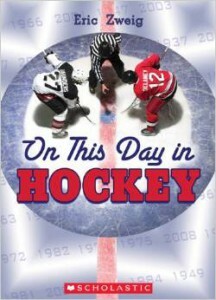 With historical photos throughout, this book provides hockey fans and trivia buffs with a selection of the cool things that happened in hockey history every single day of the year. 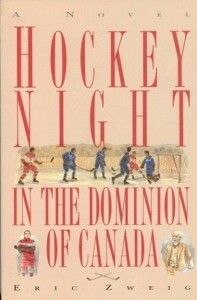 This book is a truly unique way to read about Canada’s favourite sport! Did you know that there was a time when goalies had to serve their penalties? Did you know that the Sutter family boasts SIX hockey stars? Or that Hockey Night in Canada’s three stars of the game was a tradition started by an oil company? 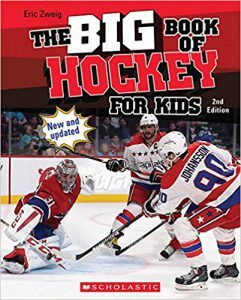 Packed with fun facts and hockey information, this book provides hours of entertainment that will quench any kid’s thirst for more trivia! Fun hockey facts about all your favorite players and teams! This is a must-have for any hockey fan – young or old! 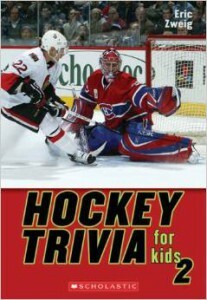 It includes tons of fun hockey facts, sure to entertain fans for hours. Learn about the top-scorers, stories about players, and the history of the game. 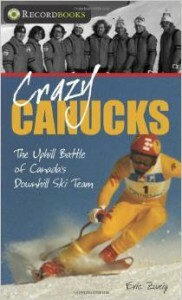 Recounting the trials and triumphs off the Canadian men’s alpine ski team of the 1970s and early 1980s. A behind-the-scenes look at this innovative team that dared to take risks other skiers were too afraid of. The team rose from obscurity to prominence on the European and North American ski circuits with Olympic medal and World Cup wins. 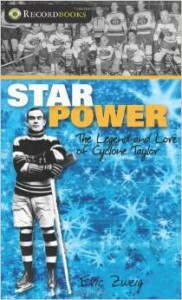 Nicknamed “Cyclone” for his breathtaking speed, Fred Taylor was hockey’s first superstar. This is the story of one of Canada’s greatest athletes and a game in transition. 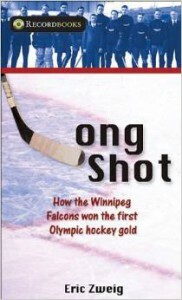 The sons of Icelandic immigrants and friends since boyhood, the Winnipeg Falcons were a superbly talented team of just eight players who brought home Canada’s first Olympic gold medal in hockey in 1920. But before they became world champions, the Falcons endured years of prejudice on and off the ice. 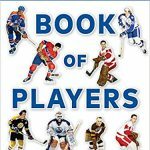 The biggest, best, and most definitive book on hockey ever written for kids! From the best-selling contributors to Total Hockey — and the leading team of writers covering hockey today — it’s a deluxe retrospective of the best players of the 20th century. 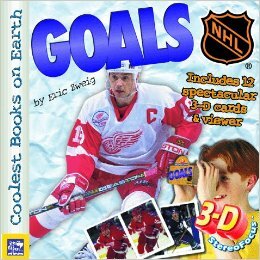 Stories and 3-D viewing cards featuring some of the greatest goal scorers in hockey history.